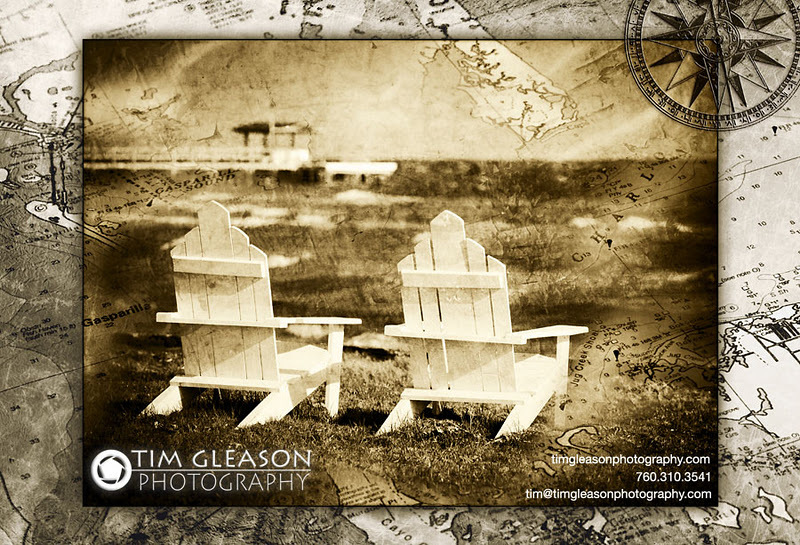 Tim Gleason is a commercial photographer from California who also has a home on Pine Island. He's an avid angler and when he's here in Florida he can usually be found chasing redfish across the Indian Fields in his kayak. His nautical prints, like the Bokeelia chairs pictured above, can be found at Earth and Spirit Gallery on Pine Island. You can check out some more of his great prints and commercial work at his website www.timgleasonphotography.com.